Many athletes are idolized by their fans for their prowess on the field of play, or court, or ring, or whatever stage they play on. While they are undoubtedly the best in the world at what they do they aren’t always considered to be great actors. There are a few sporting cameos that really made the movies they are involved in better though, and without them, the movies would have felt like it was missing something. 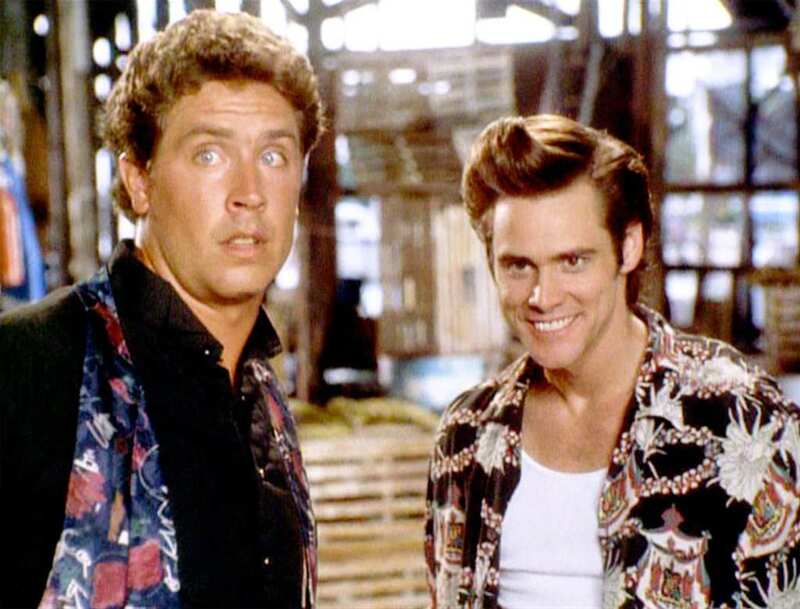 Dan Marino doesn’t just make a typical blink-and-you’ll-miss-it cameo in the 1994 comedy Ace Ventura Pet Detective. The NHL legend is involved in the plot quite a bit and has to act alongside the enigma that is Jim Carrey. Marino exhibits a solid acting ability and doesn’t fumble through his lines as many sports stars do. He ends up getting kidnapped by the villain of the movie and even helps to provide some memorable comic moments. Tom Brady is regarded as one of the, if not the, greatest quarterback in NFL history. He makes his cameo in the comedy movie Ted 2 alongside Mark Wahlberg and Seth Macfarlane. The main protagonists break into the NFL star’s home in the middle of the night and take a sneak peek at what he looks like under his covers while he sleeps. Brady clearly was a good sport and any of the acting he was required to do he did well. John Cena plays arguably his best movie role to date in the Amy Schumer comedy Trainwreck. Although the WWE wrestler has featured in many action movies, many of them have been substandard. His role as the dimwitted boyfriend of Amy Schumer’s character really showed off his timing as a comedic actor. 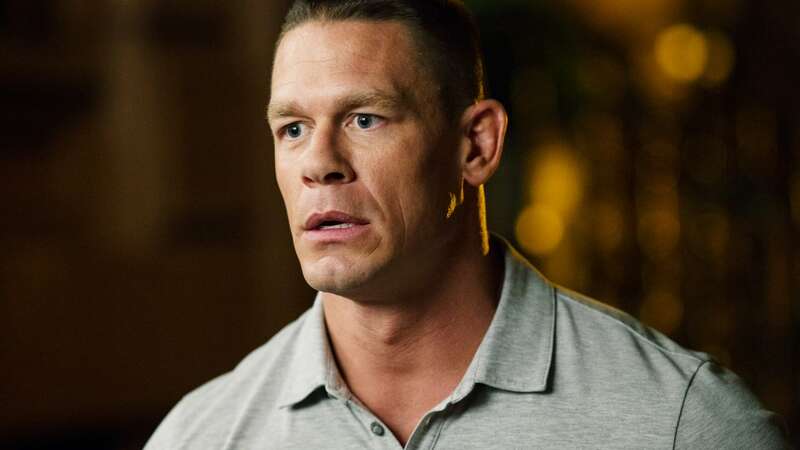 If Cena wants to continue acting after his wrestling career comes to a close then he might have found the genre that suits him the most, comedy. Anyone who has seen the comedy movie The Hangover will be aware of boxer Mike Tyson’s contribution to the movie. He is the proud owner of a tiger that the gang break into his home and steal. Unsurprisingly this annoys the former boxer, and so he sets out to get his tiger back, and he is not happy with the gang for their actions. Tyson seems to enjoy his role in the film, and this really transfers on to the screen making audiences want to see more of the softly spoken legend. This basketball star is one of the most recognizable sports stars on the planet thanks to his size and stature. 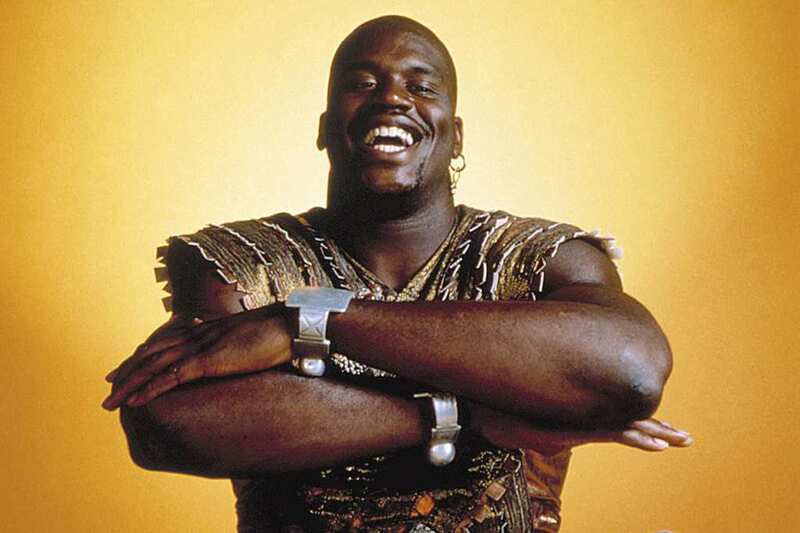 He features as a genie in the fantasy comedy movie Kazaam which couldn’t have been any more memorable for anyone that’s seen it. Shaq is released from his lamp and begins a long rhyming monologue while scaring a bunch of kids in the process. Sometimes sports stars should stick to what they know and leave the acting to the professionals. On occasions though, they really hit the nail on the head and make lasting contributions to the production they are in. Sports stars made names for themselves for trying to be the best, and these guys definitely took their roles seriously and did their best.